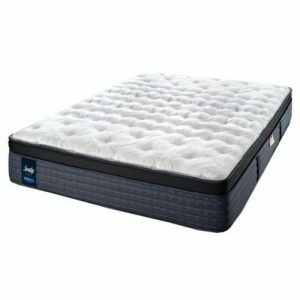 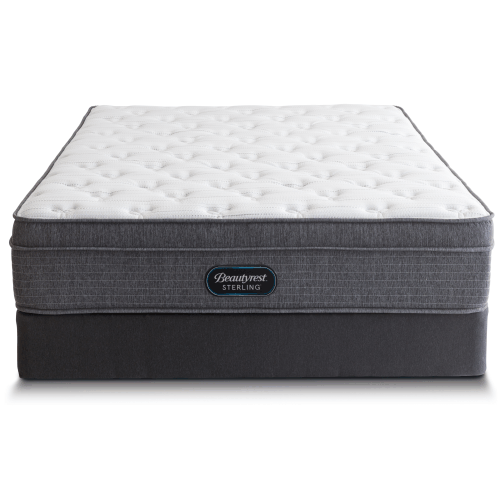 The Beautyrest® Sterling™ line is all about recharging your mind, body, and soul with a great night’s sleep and Beautyrest Sterling Comfort Top Firm mattress was designed with this in mind. 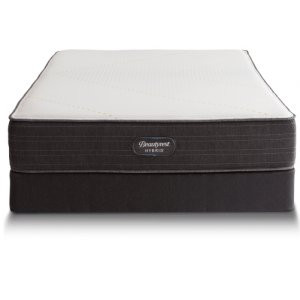 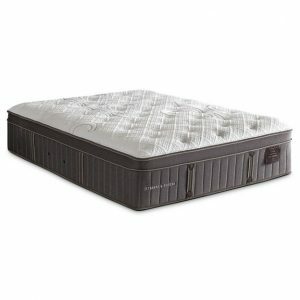 Staring with individually wrapped pocket coils, then adding AirFeel™ foam and GelTouch memory foam, each detail is chosen for its high comfort factor. 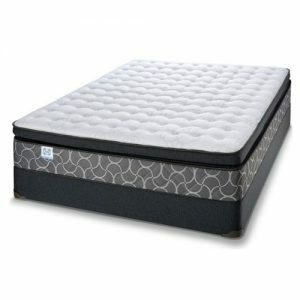 So stop trying to get a good night’s sleep and just get one.